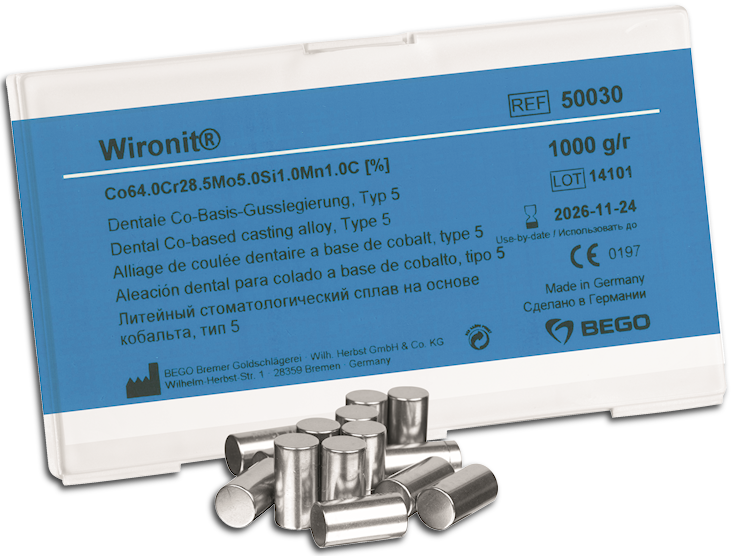 With non-precious alloys from BEGO you‘re always on the safe side. 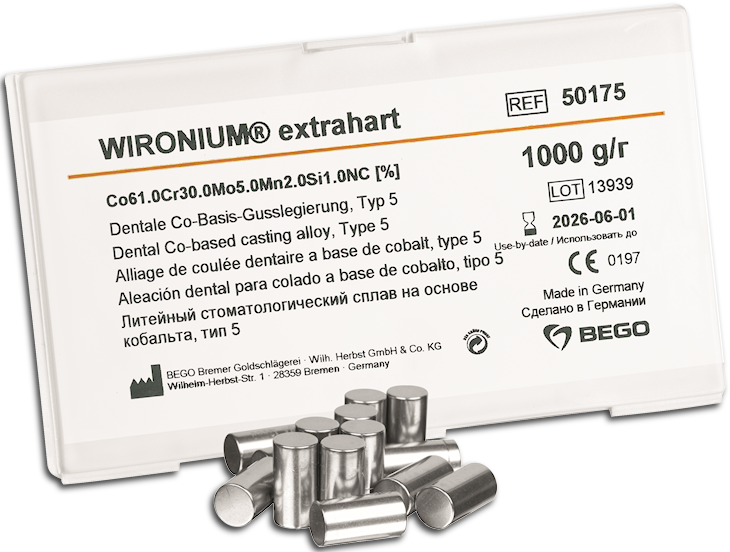 Millions of patients treated worldwide are best proof of this. 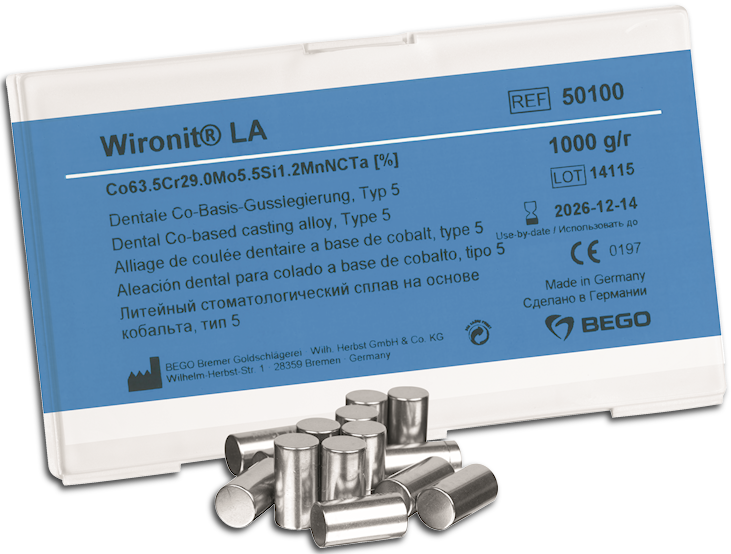 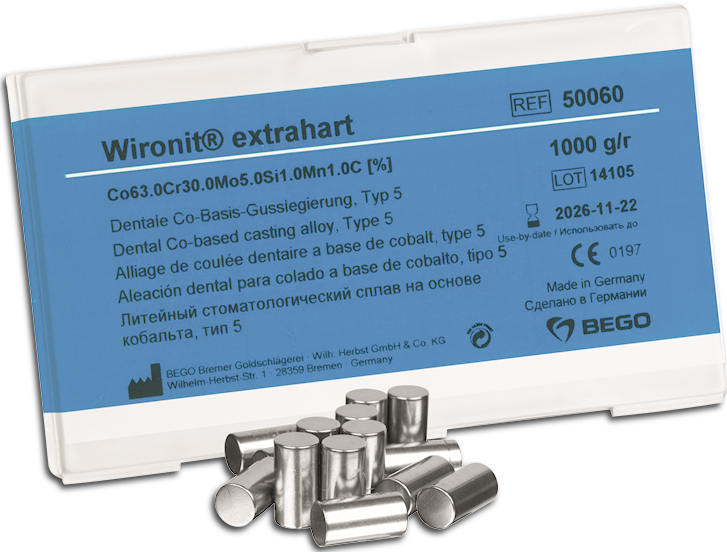 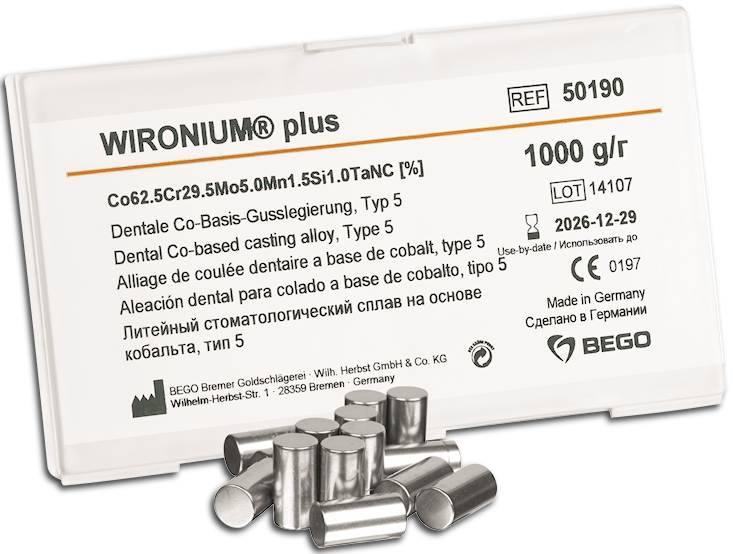 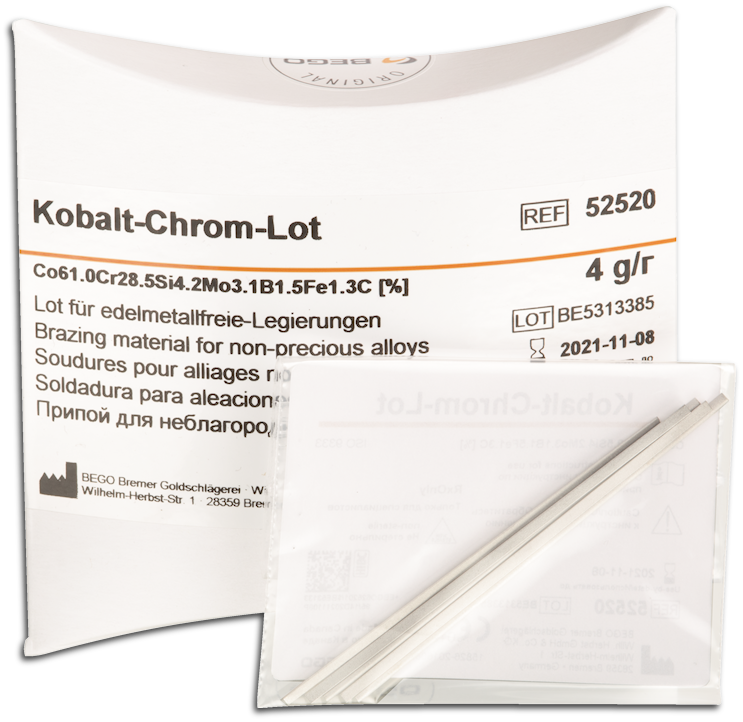 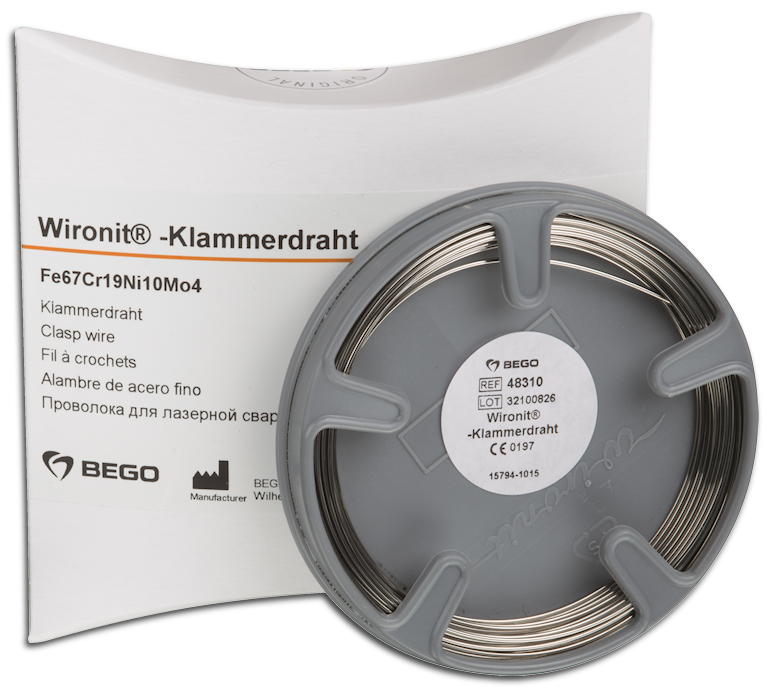 For partial dentures, the BEGO ranges of WIRONIUM® and Wironit® alloys are optimised on the basis of decades of research and continuous innovation.